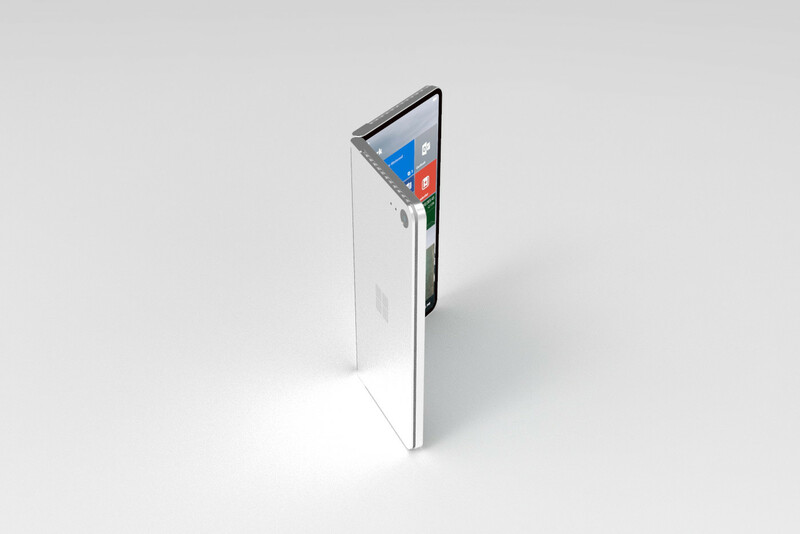 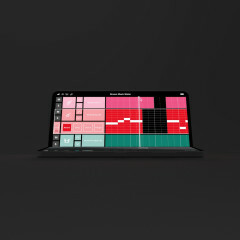 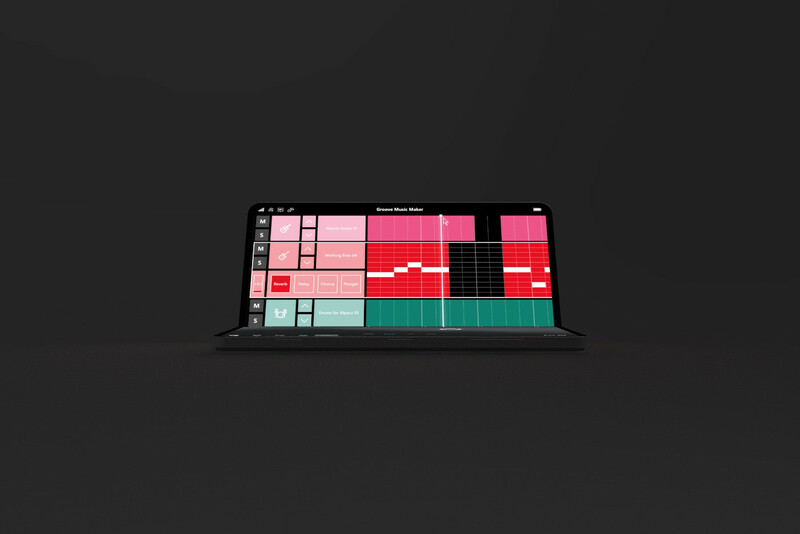 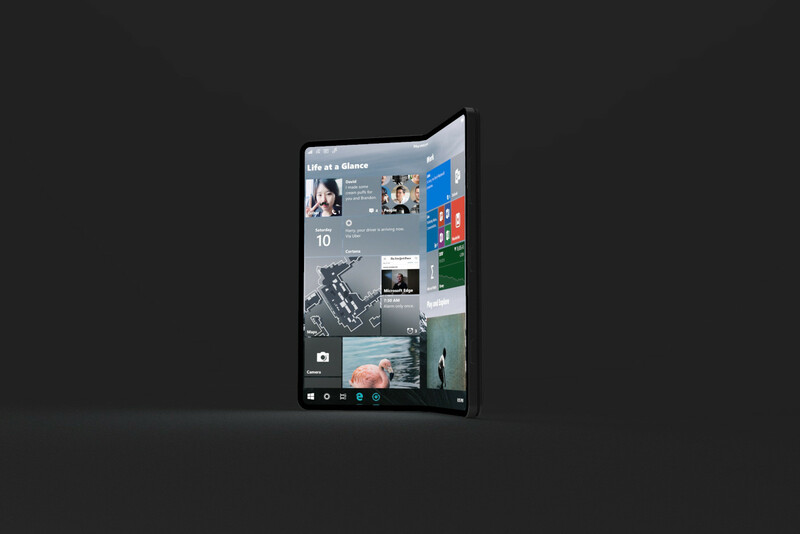 In the past few years, rumors surrounding Microsoft's allegedly upcoming foldable device, dubbed the Surface Phone, have all but confirmed its existence at some point in the future. Numerous patents which showcase interesting features such as magnetic locking, three displays, and non-conventional camera placements, among others, have emerged over the last few months. 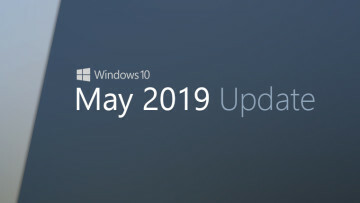 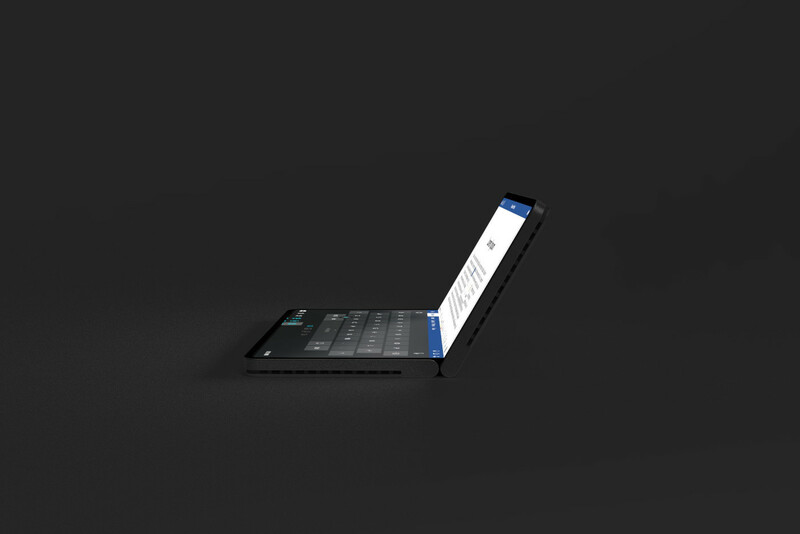 Only a few days ago, further evidence regarding the device was discovered in the latest SDK preview build for Windows 10. 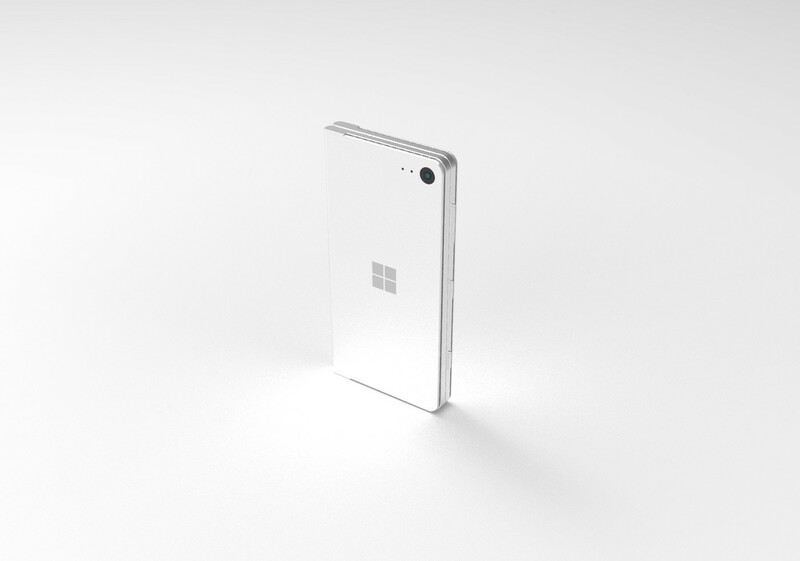 Based on the information provided by these patents, designer Harry Dohyun Kim has released his take on what he imagines the Surface Phone could look like. 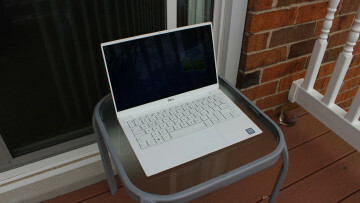 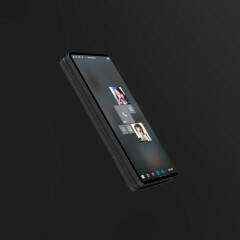 The video below provides only a teaser of what the user has dubbed a "100-day design challenge", during which the concept of this device will evolve over time following user feedback. 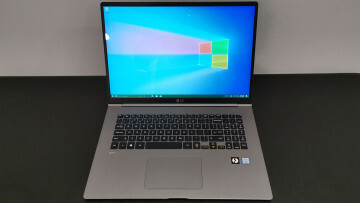 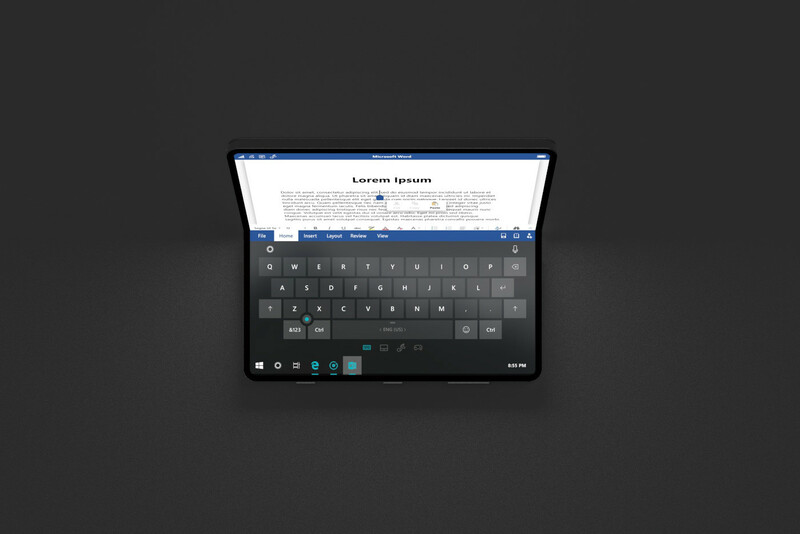 Interestingly, the concept does not, as of yet, incorporate the third display discovered in the latest patent regarding the device which was discovered less than a month ago. 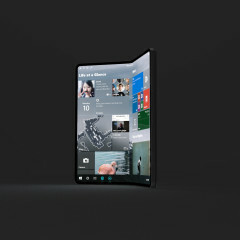 It will presumably be located on the phone's hinge and be able to display information regarding the other two, more significant, displays that form a major part of the device. 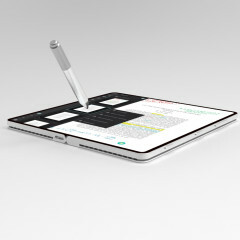 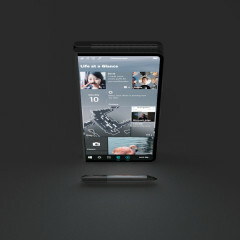 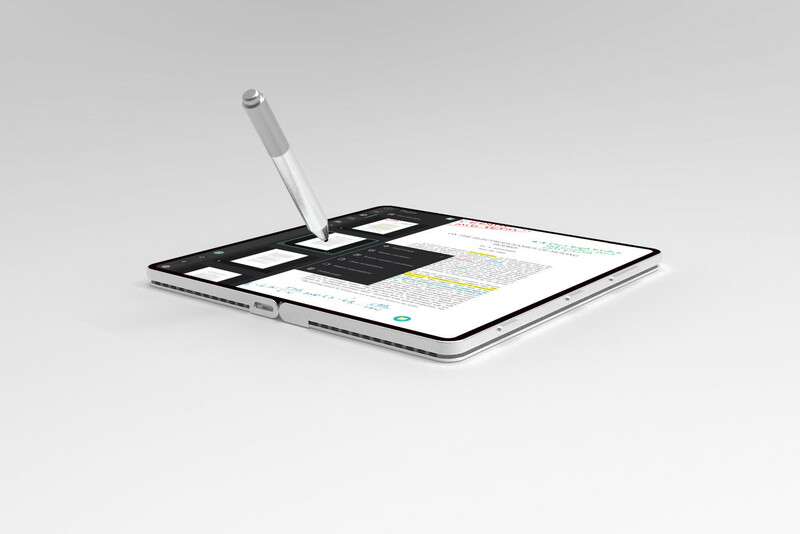 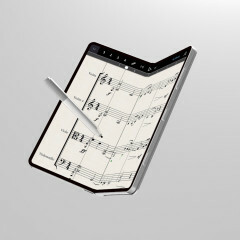 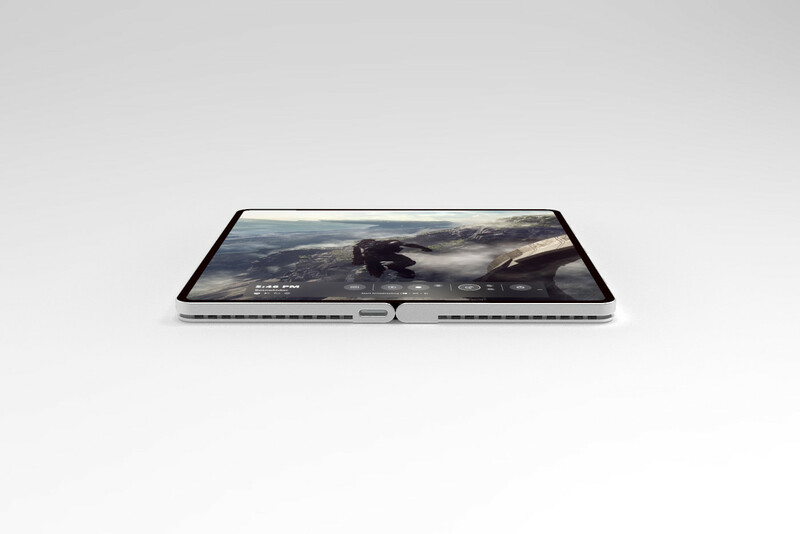 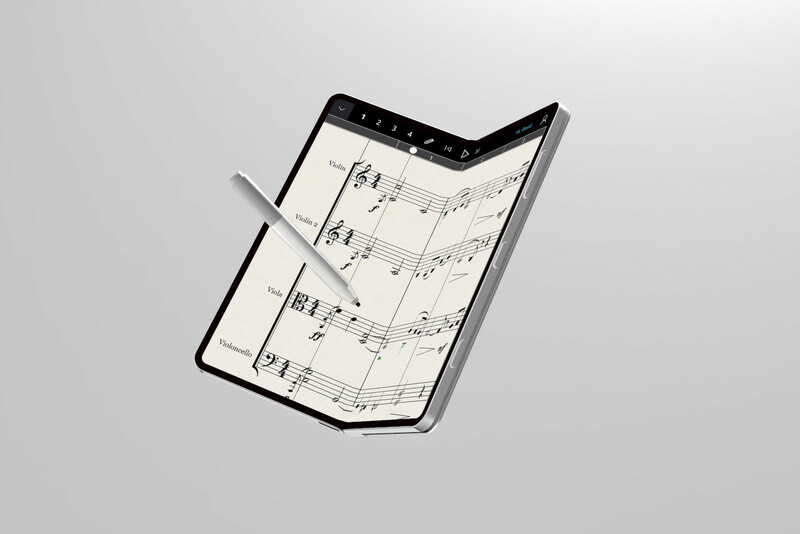 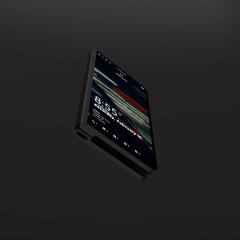 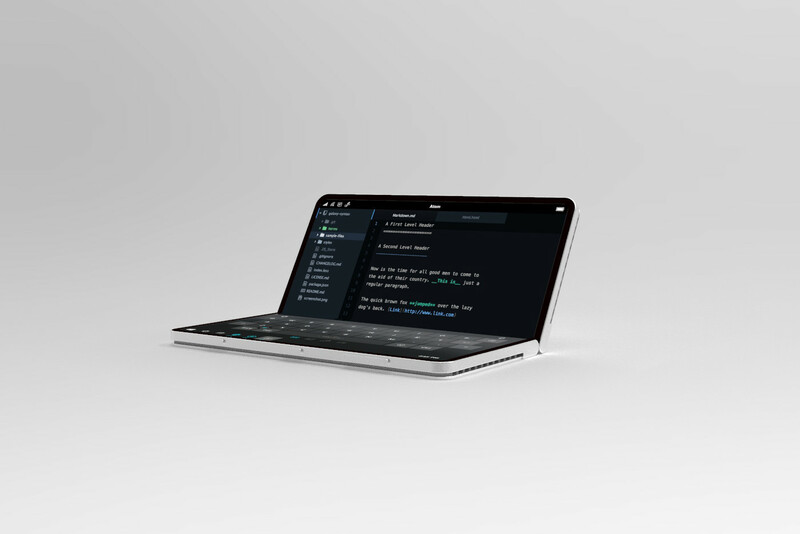 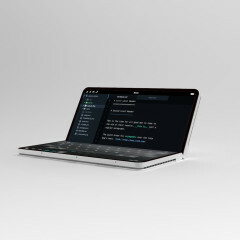 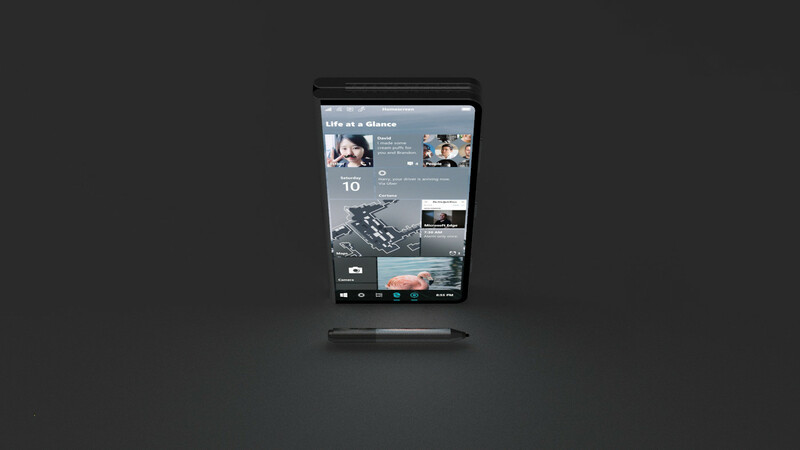 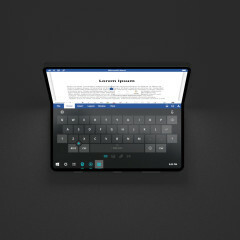 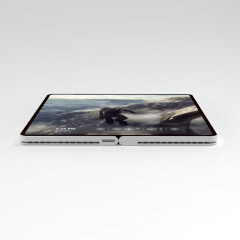 In its current state, the concept render imagines both of the screens seamlessly working as a foldable display, without the presence of any third panel in between. 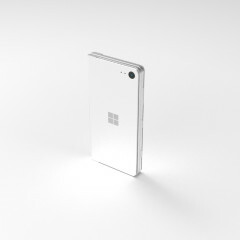 With rumors of the Surface Phone building up, perhaps an announcement from Microsoft will soon be made. 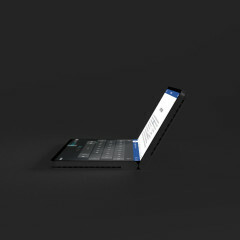 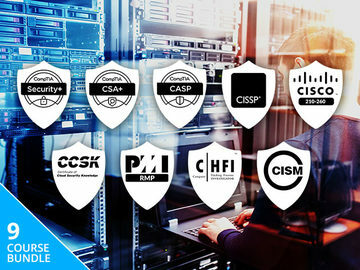 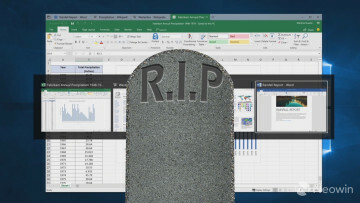 However, the closest we've gotten to an official statement so far is Microsoft China's apparent confirmation of its existence back in January, although that was soon amended, such that the statement can now not be considered as any form of validation. 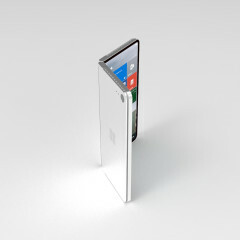 Notably, the video above shows the actual Surface Phone concept for only about 20 seconds of its total run time. 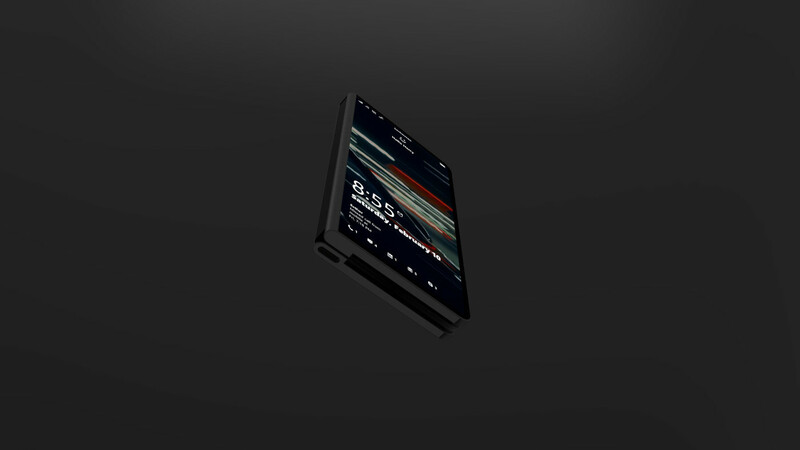 In a more recent advancement, the designer has released further renders which can be viewed in the gallery below.